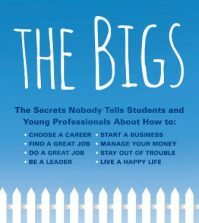 ST. PAUL, Minn. — College students and recent graduates face a challenging job market, but expert networking can help them secure employment, Louise M. Kursmark says in her new book, Best Resumes for College Students and New Grads. Don’t ask for a job; most people won’t be able to give you one. Don’t assume people won’t be able to help; people have diverse connections you can’t anticipate. Prepare and practice your introduction. Try to set up an in-person meeting whenever possible. 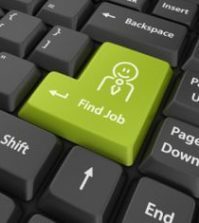 Don’t expect your contacts to run your job search for you. Be clear about your job target and how your contacts can help you. Use powerful social media to extend your contact network. Follow up on all leads and let your contacts know how helpful they’ve been. 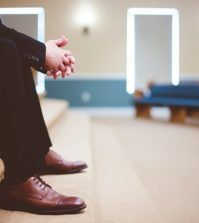 “Your network can open doors for you, provide valuable inside information, connect you to your dream job or dream company, and transform your job search from online drudgery and frustration to a series of positive and helpful interactions,” Kursmark says. 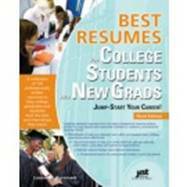 Additional information can be found in Best Resumes for College Students and New Grads. The book was published in January of 2012 and is available at major bookstores, Amazon.com and jist.com. Louise M. Kursmark is a Certified Professional Resume Writer, Certified Job and Career Transition Coach, and Credentialed Career Master. She founded Best Impression Career Services, Inc. and co-founded the Career Thought Leaders Consortium. In addition to Best Resumes for College Students and New Grads, Kursmark wrote 30-Minute Resume Makeover and Sales and Marketing Resumes for $100,000 Careers. She also co-wrote Cover Letter Magic, 15-Minute Cover Letter and the Expert Resumes series of books.